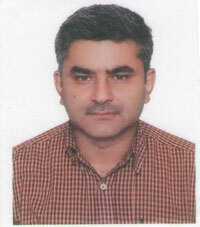 Ramesh Bhattarai has more than two decades long experience in the Travel and Tourism sector. Growing up around the camping spot for trekkers en route to Manaslu and Ganesh Himal trekking, Bhattarai had the opportunity to meet a lot of trekkers from a young age. Frequent interactions with trekkers and guides made him harbor interest to work in the field of travel and tourism. When his father was transferred, Bhattarai started high school in Chitwan, and laterlived in Thamel, Kathmandu. This gave him more chances to interact with international tourists and know about the requirements to be involved in this sector. 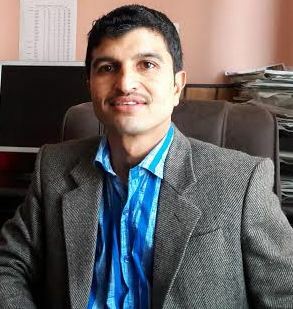 Bhattarai’s passion for this sector turned into a career after embarking on a journey of a porter in 1993. In no time, he evolved as a popular trekking guide and explored and walked through all the major trekking routes of Nepal. His extensive journey from a porter to the manager of Eagle Treks and Expedition Pvt. Ltd. yielded him the position of the Director of the company in 2009. 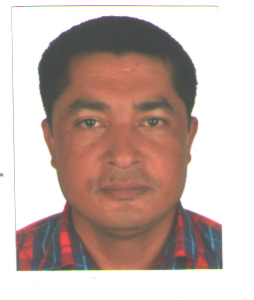 Ganesh Bahadur Adhikari is a trekking guide with more than two decades of experience in the tourism sector. Growing up in Dhading brought him closer to the mountains and he ended up gaining a passion for traveling and tourism. He spends most of his time walking through rhododendron forests, watching the clear night sky full of stars from high altitude, camping in the base of mountains and leading groups of people who share the same passion as him. Adhikari’s extensive knowledge on the trekking routes of Nepal and his brilliant customer care has made him a popular choice among tourists. He feels proud in boasting that he has not obtained a single complaint in the two decades of his work life. Providing a memorable experience to his guests and promoting his country’s nature and diversity is his ultimate goal. Eagle Treks and Expedition …..Where you realize your dream!! !